Interested in learning more about the church, getting involved, becoming a member, joining a C-Group, and more? Your next steps start here! 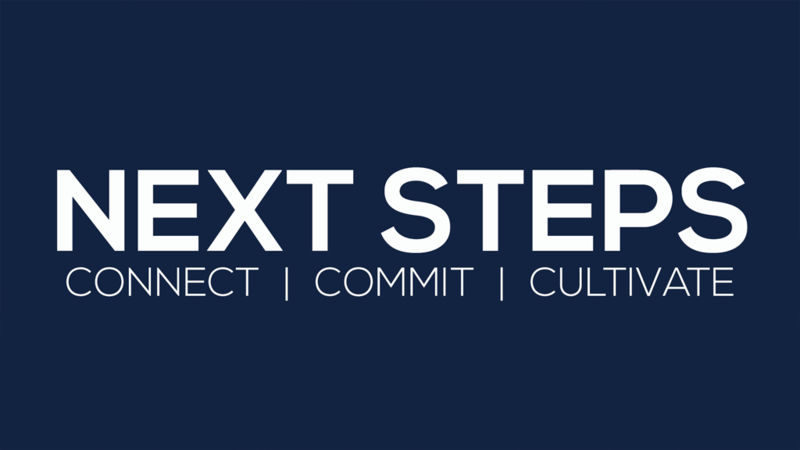 Our Next Steps Classes happen on the first three weeks of every month during our 3rd service in the ministry house located adjacent the church. No need to sign up, just show up! We can't wait to meet you! CLASS ONE : In class one of Next Steps, we will introduce you to who we are at Christian Life - where we've been and where we are going. CLASS TWO : In class two, we'll dig deeper into our core values and beliefs, how to become a member, and our commitment to you as a CL member. CLASS THREE : The last class is our favorite! We'll help you find the perfect place to get plugged in on a team and in a C-Group!